Ensure® Ingredients - What Exactly Is in Ensure® Drinks? 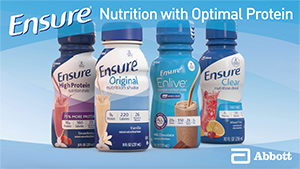 Ensure® Ingredients - What Is in My Ensure® Drink? Every Ensure product is made to help meet your unique nutritional needs. Let's take a look at the ingredients in the Ensure® Original shake. The main ingredients in Ensure Original are just the right mix to help give you the nutrition and energy you need. With a specialized blend of core ingredients, vitamins, and minerals, you’ll find the right Ensure to help you reach your health goals. Provides all 9 essential amino acids for optimal muscle growth. 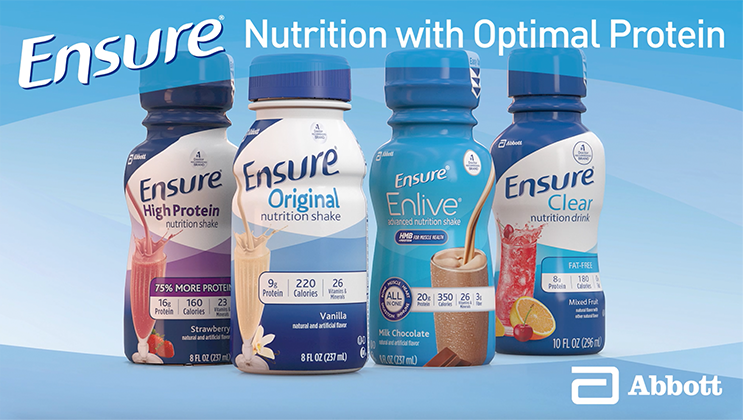 Watch the video below to learn more about the high-quality protein in Ensure. Vitamins and minerals support normal growth and development, and help you perform the vital functions you need to be your best. The right combination of vitamins and minerals is essential to help build strong bones and support muscle, tissue, organ, nerve, and immune system health. In addition to its core ingredients, vitamins, and minerals, Ensure Original includes other supporting ingredients that help keep your shake mixed, smooth, and tasty. Ingredients shown as for Ensure® Original.